In his role, Staggers leads efforts to secure private donations for Extension and the Mississippi Agricultural and Forestry Experiment Station, and he serves as assistant director of development for the MSU College of Agriculture and Life Sciences. His efforts bolster support for Mississippi State’s ongoing capital campaign, known as Infinite Impact. 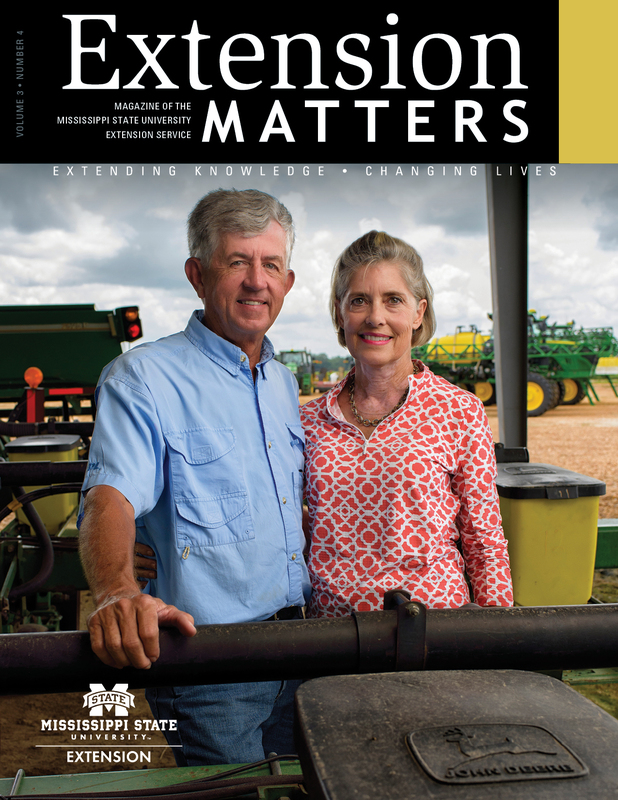 In recent years, private gifts have supported Extension programs like the Thad Cochran Agricultural Leadership Program—the premier educational development opportunity for emerging leaders in the state’s agriculture industry—and the Mississippi Master Gardener program. Other programs and facilities benefiting from gifts include the 4-H therapeutic riding program, the Rural Medical Scholars summer camp, the Crosby Arboretum, a new termite-treatment training facility, and MSU’s four Research and Extension Centers. Fundraising efforts at MSU are thriving, and most contributions come through the MSU Foundation, which has raised in excess of $100 million each fiscal year since 2014. Most recently, Mississippi State exceeded $108.6 million in private support for fiscal year 2017. The MSU Foundation provides opportunities for Extension clients to support the university with annual gifts and to plan future gifts through estates, trusts, and annuities. Donations may include stocks and bonds, property and timberland, and other options. There are many ways to support MSU Extension programming, and Staggers can provide assistance and answer questions about giving methods. Contact him at 662-325-0480 or wstaggers@foundation.msstate.edu. Gifts can be made online at http://msufoundation.com. More on the university’s Infinite Impact campaign is available at http://infiniteimpactmsu.com.